BEAUTIFUL 4 BED ROOM 2.5 BATH HOUSE ON A FULL FINISH BASEMENT IN AN ESTABLISHED NEIGHBORHOOD. RECENTLY RENOVATED, NEW PAINT, NEW CARPET, NEW STAINLESS STEEL APPLIANCES AND NEW GRANITE COUNTER TOPS. GREAT SCHOOL DISTRICT, GREAT ACCESS TO HIGHWAY AND SHOPPING CENTERS. 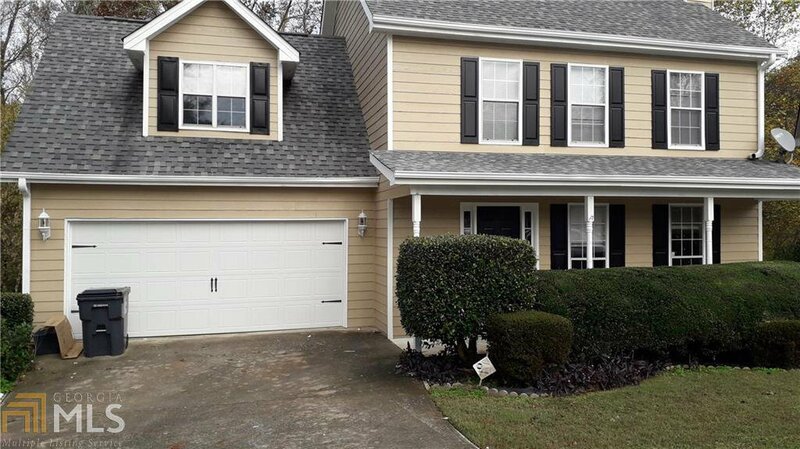 Listing courtesy of Solid Source Realty Ga. Selling Office: Crye-Leike Realty, Inc..